Do your trees or hedges need attention? 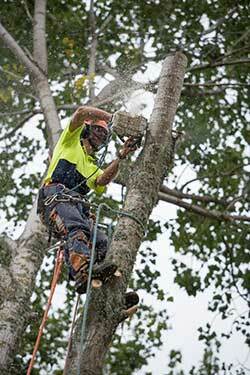 We are your local tree professionals providing pruning, felling and other garden and tree services. Dont take our word for it. 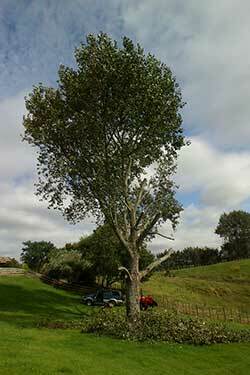 Read testimonials from clients who have used our tree and garden services.We come highly recommended. 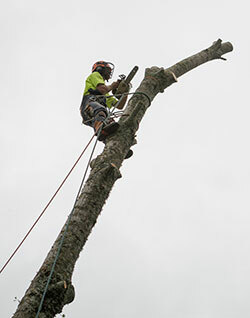 Woodland and Garden Tree Services are professional, friendly tree surgeons offering Tree Pruning, Felling, Tree Reductions, Hedge Trimming, Planting, Stump grinding and anything else tree related. Operating in and around Tauranga for business and residential customers we ensure all work is carried out promptly, efficiently and leaving the site clean and tidy as possible. 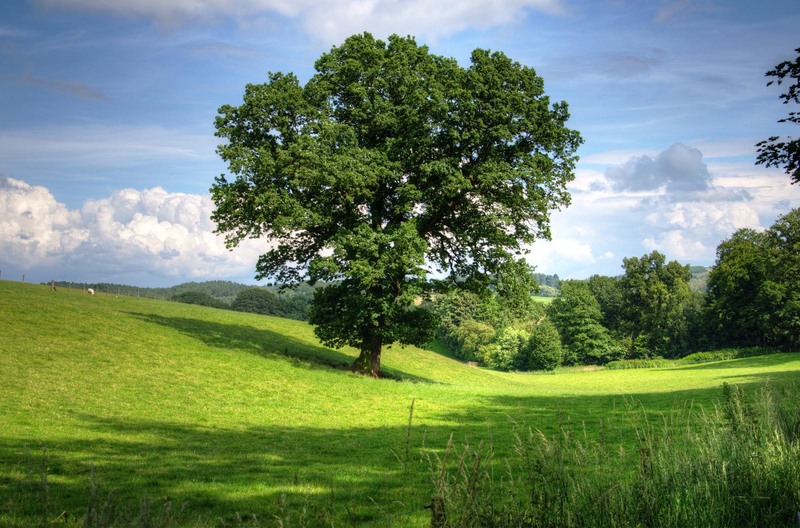 We are insured and qualified for all aspects of Arboriculture and our certificates are available for inspection on request. 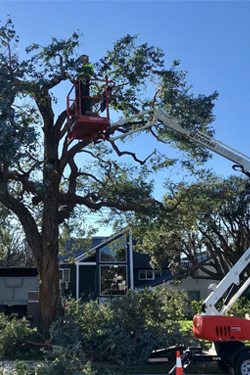 "A quality Arboricultural service that won't cost you the earth"
Tree Dismantling is just one of the many tree services that Woodland and Garden offer to clients in Tauranga, Omokoroa, KatiKati and Waihi.